Are you designing wedding cake boxes or just require custom packaging for your bakery cake product? We are printed cake boxes suppliers doing mini & thick cake packaging for individual or multi pack option. 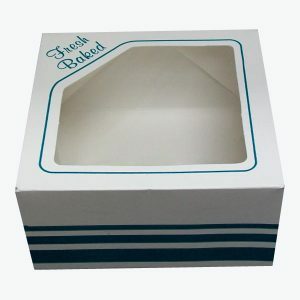 Cake boxes are used to present soft and yummy cakes to customers at bakeries. Assorted cakes encased in uniquely designed and printed boxes, are a handy way to grab the attention of shoppers. For special events, special modifications could be made to custom cake boxes. Printed with lovely fonts, photos and illustrations, these boxes would make your event more wonderful by leaving a lasting impact on audience. 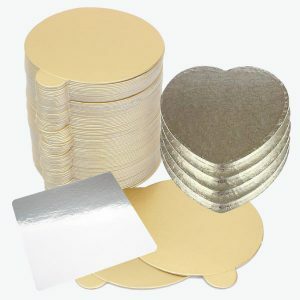 Charming and attractive cake boxes attract the customers to check your assorted Cake collection. These boxes not only present these delicious and sweet food items but are also a good source of protecting them from being collapsed. 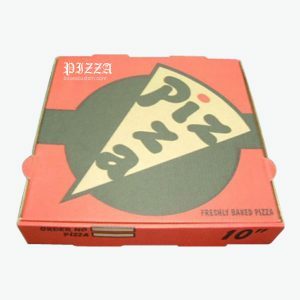 In order to grab the attention of potential customer, it is very important to design these boxes carefully and in effective way. Your company’s logo along with social media links would assist the customer in brand recall. 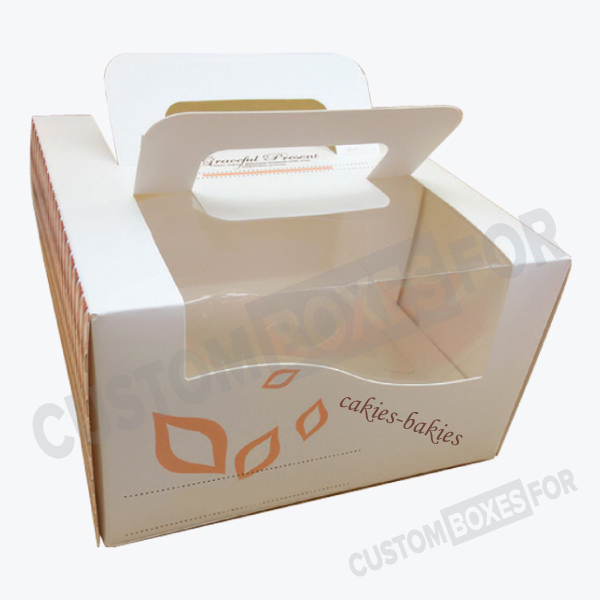 A proper presentation of your product through custom cake box sizes is of great help in promoting your bakery business and increasing your sales. If you are looking for charming and lovely designs for your custom cake boxes, we do a large variety of remarkable designs along with state of the art manufacturing and printing procedures. 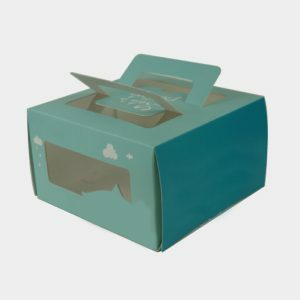 If you just have started your cake business and are looking for some advanced ideas for your custom cake boxes, we have some unique designs for you. Conversely, if you are an experienced cake maker and are tired of same old designs, our graphic design team would analyze your business requirements and come up with some of the best art picks for you.